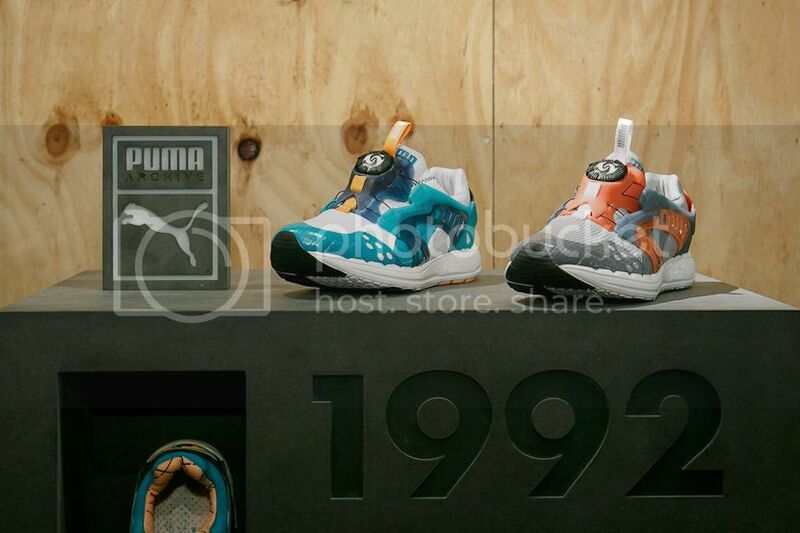 Before photos of upcoming shoes make it to the Interwebz, products are showcased at different trade shows worldwide a few seasons prior to the scheduled release date. Usually only vendors are invited to attend such events that's why whenever I make it to one I do my best to behave and refrain myself from snapping then leaking photos to the public. 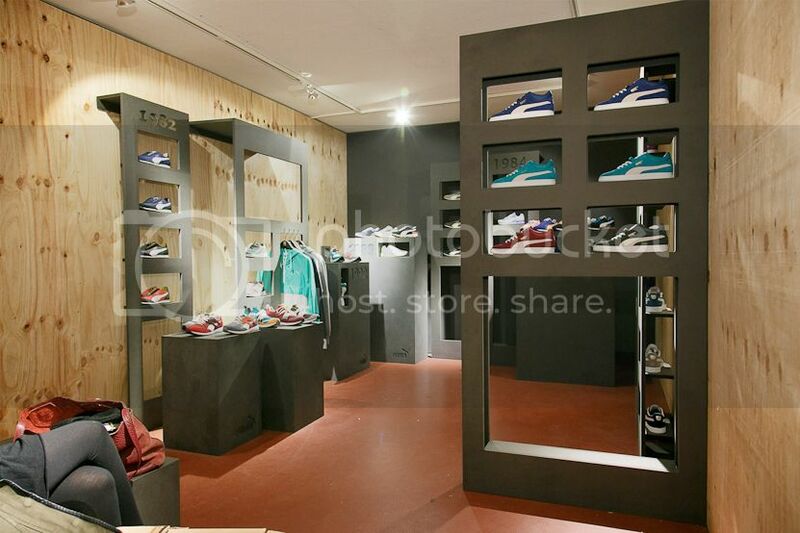 Luckily we got trade shows (MAGIC, Bright, Agenda, (capsule), Bread & Butter, etc.) where media people are welcome to take photos of future drops and feature them on various sites. 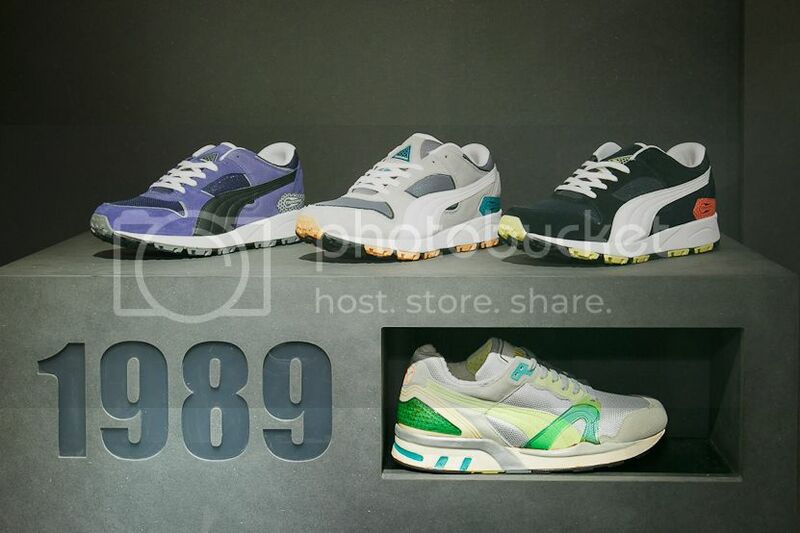 Like these 2013 Puma goodies. 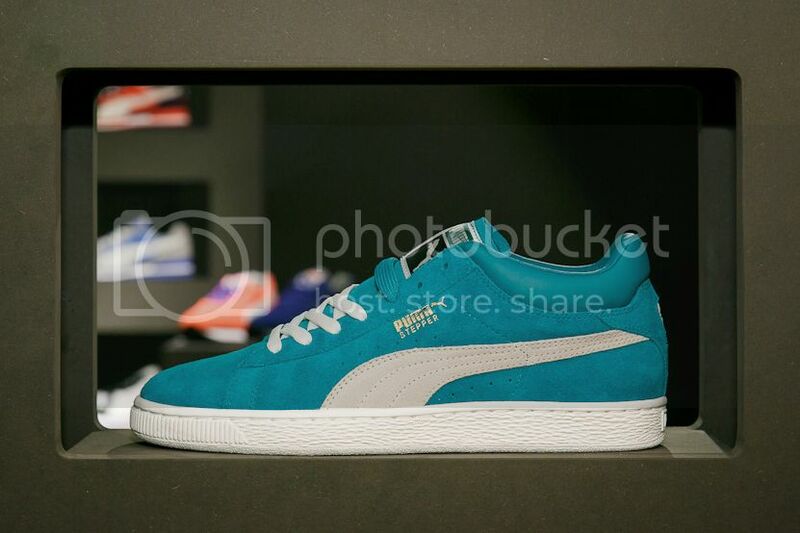 I was invited to a few Puma trade shows last year and I confirm that some of these restyled classics will make it to our shores. Definitely worth waiting for! 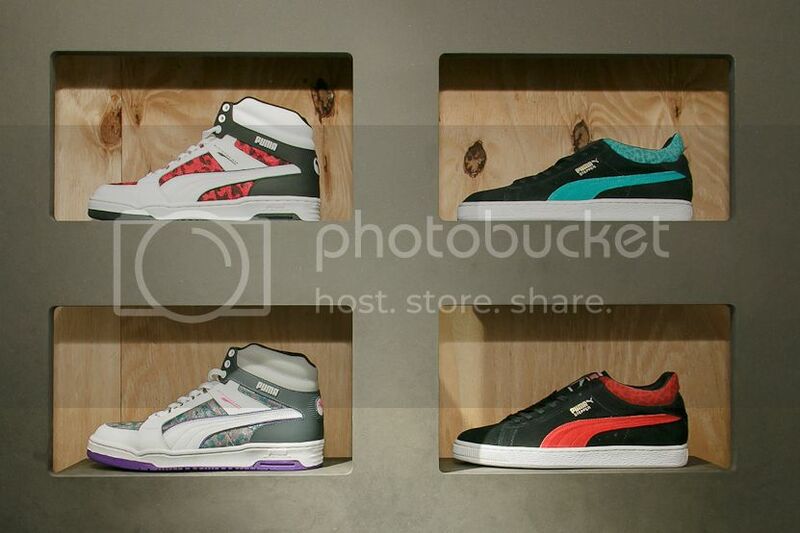 If you think Puma released some good stuff locally last year wait til you see what else is in store for 2013.